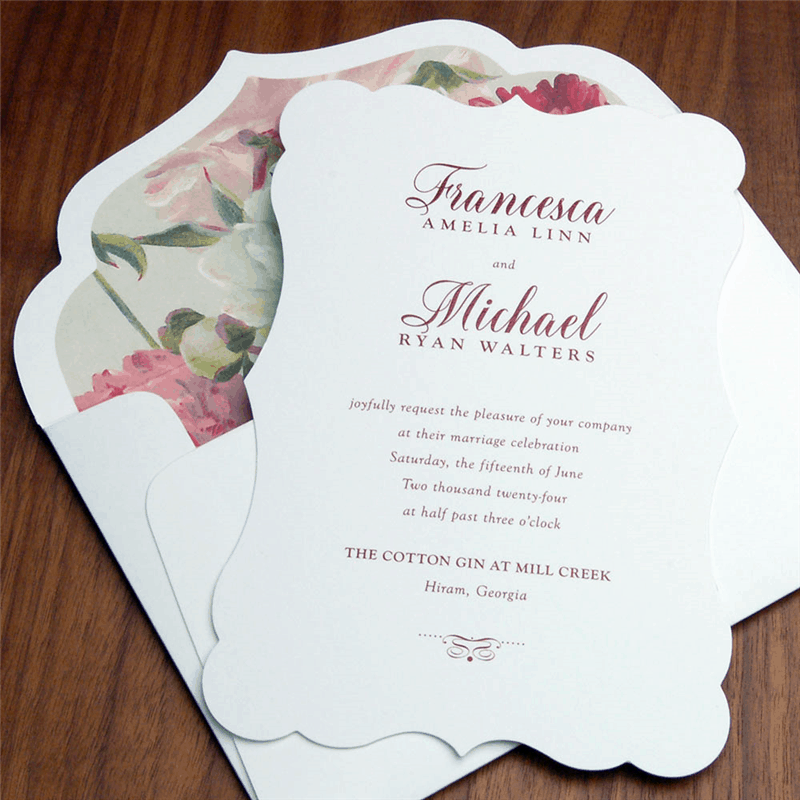 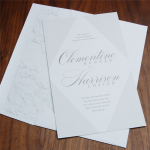 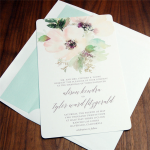 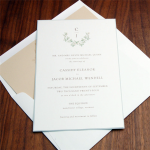 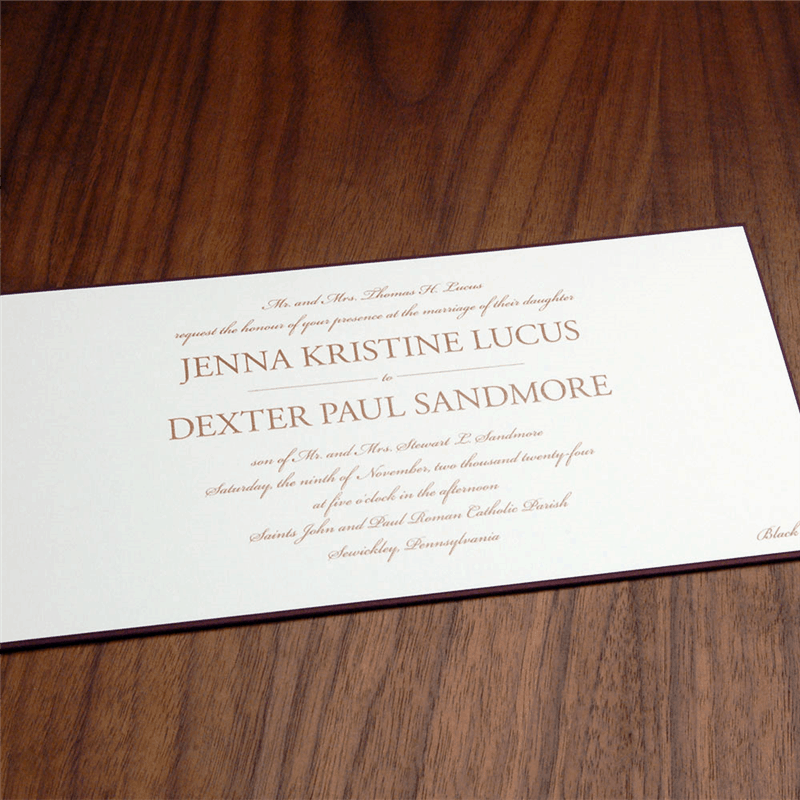 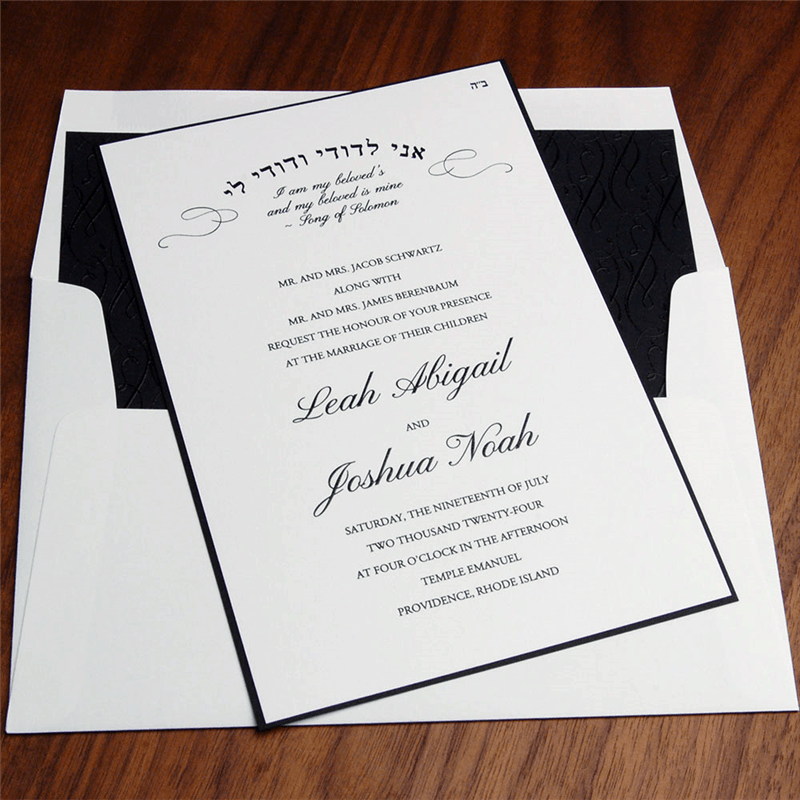 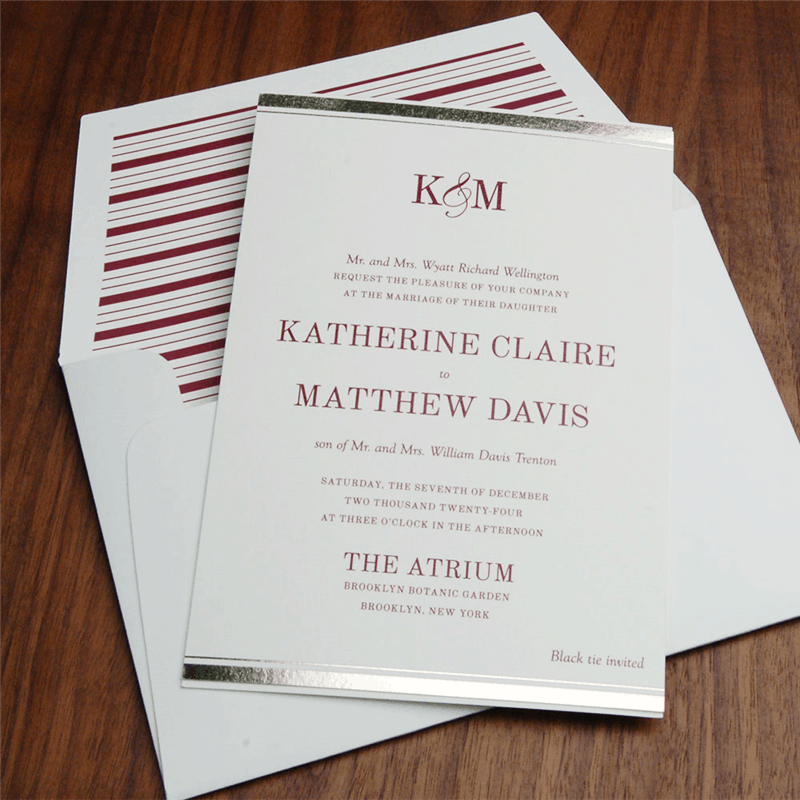 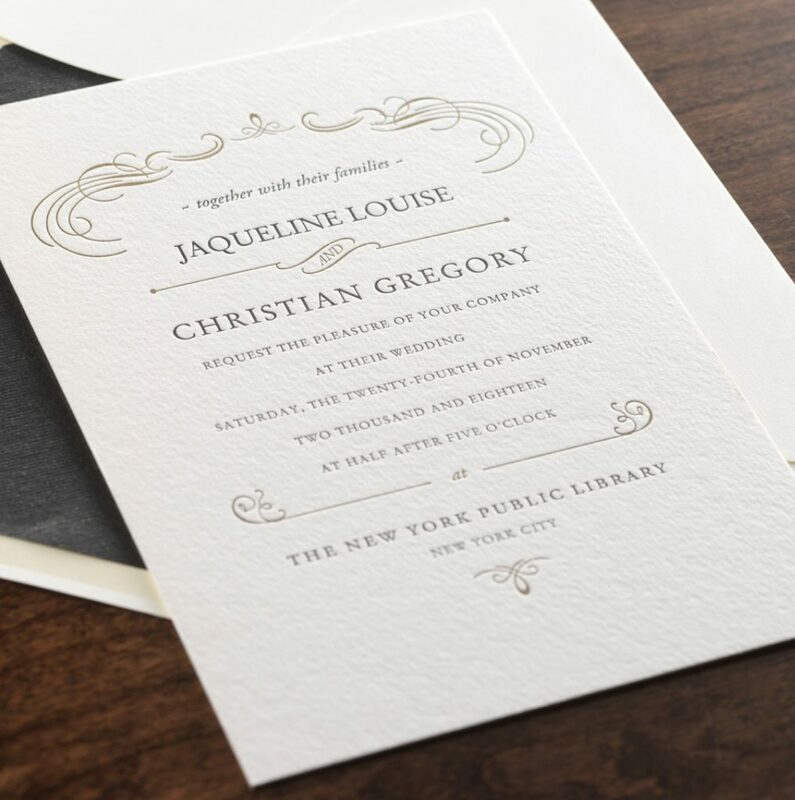 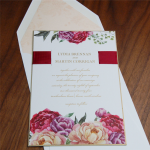 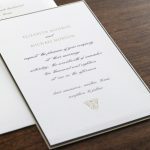 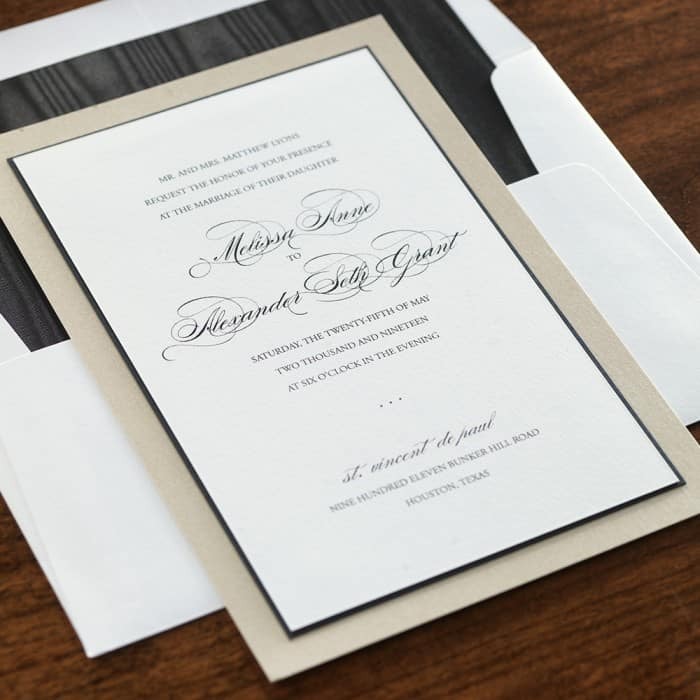 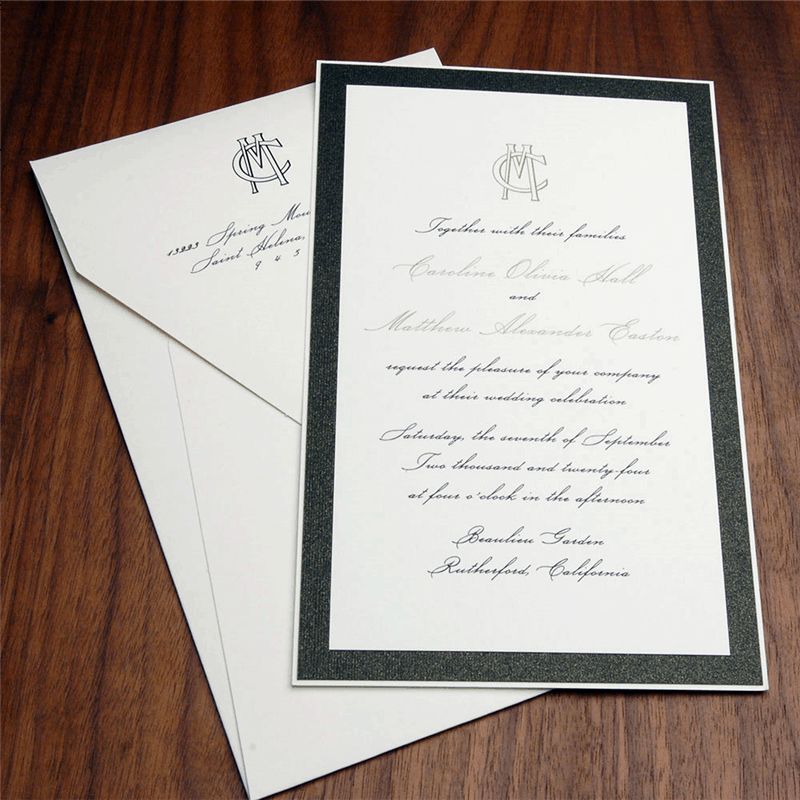 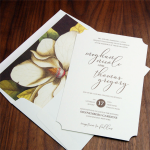 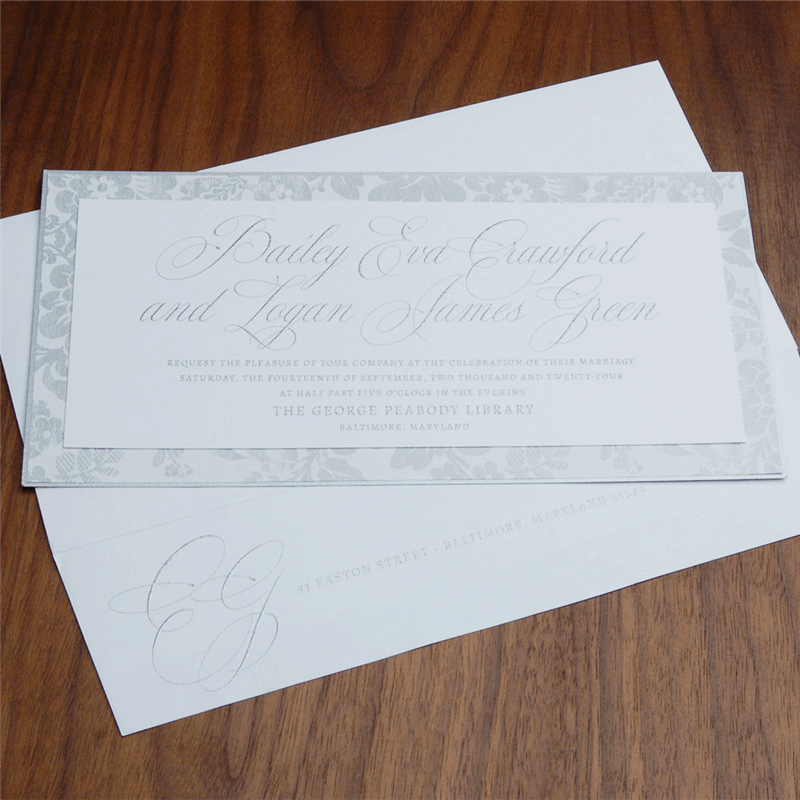 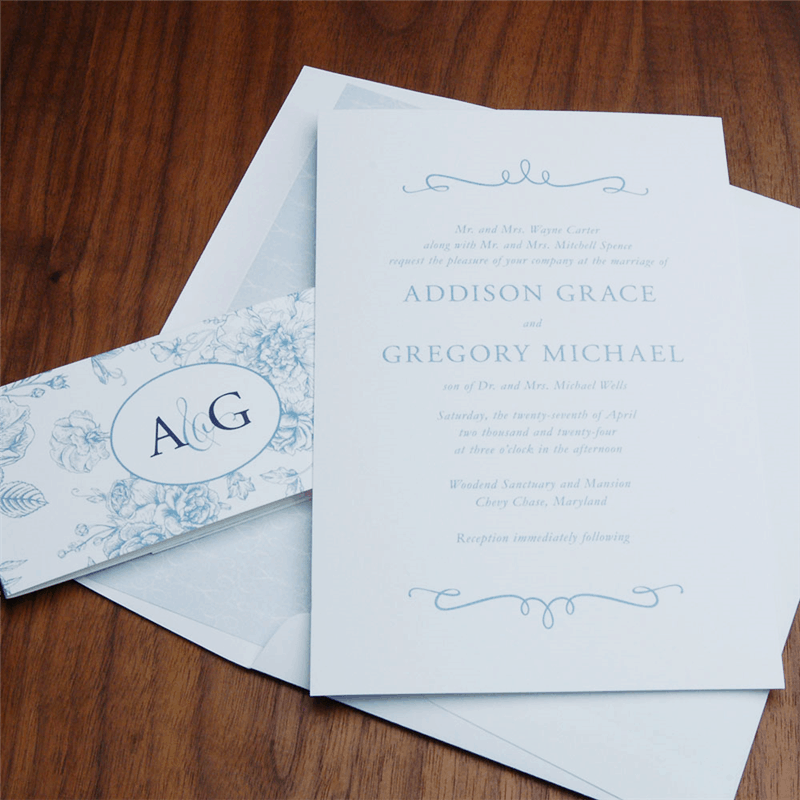 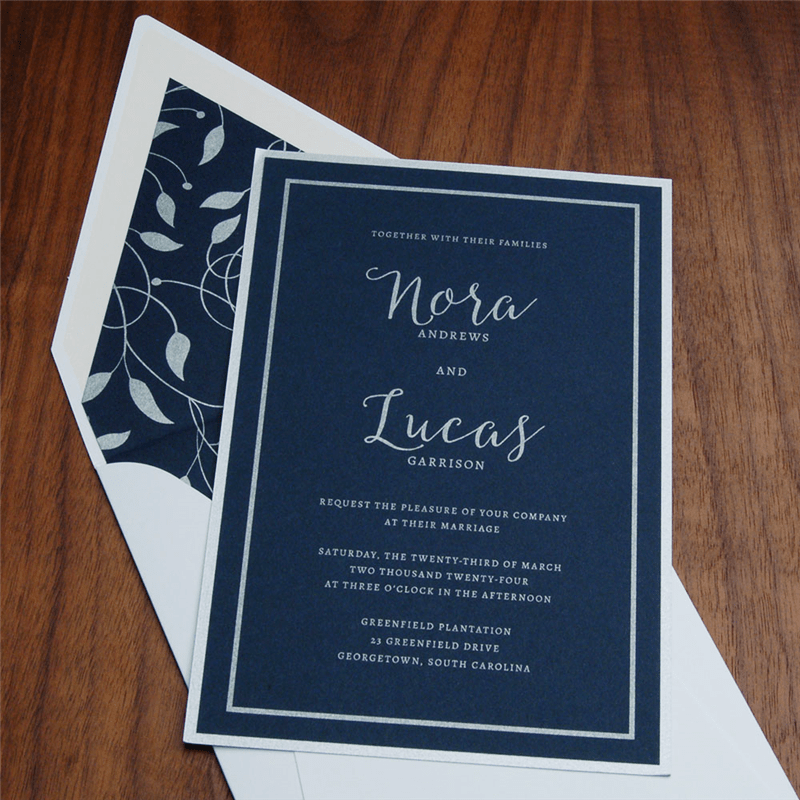 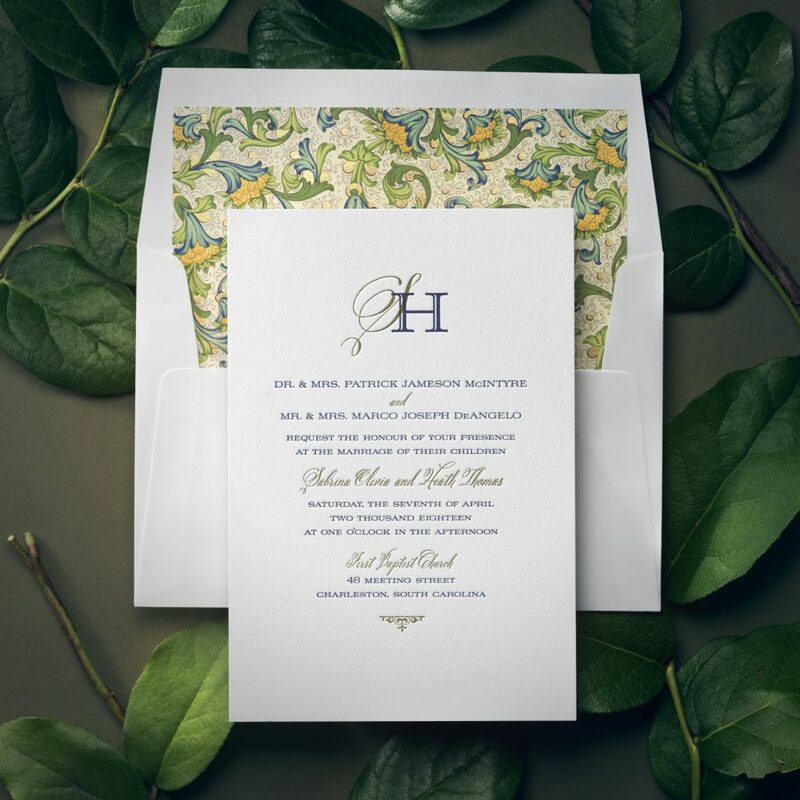 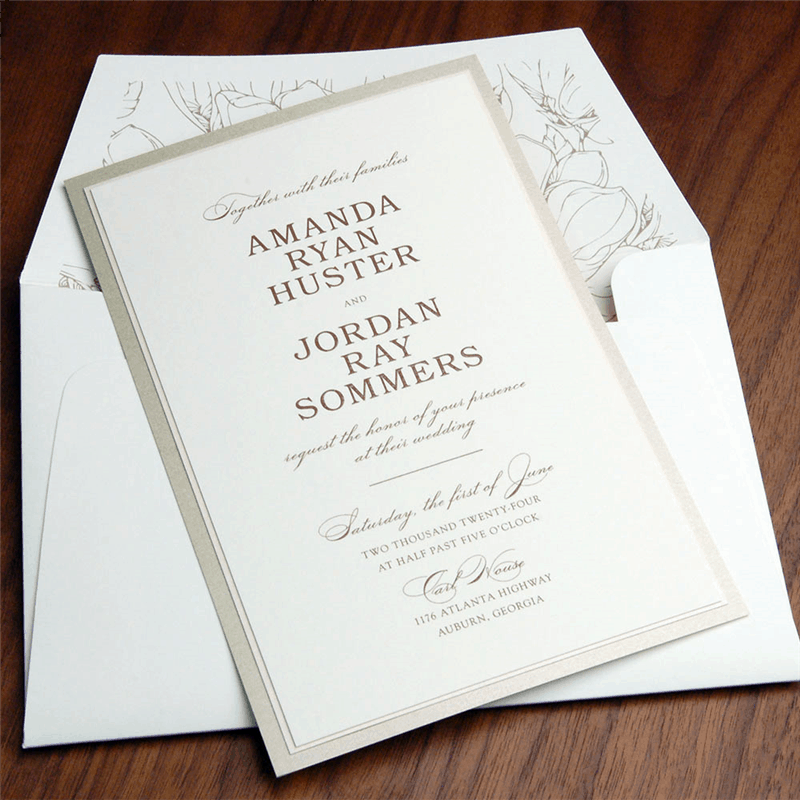 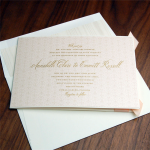 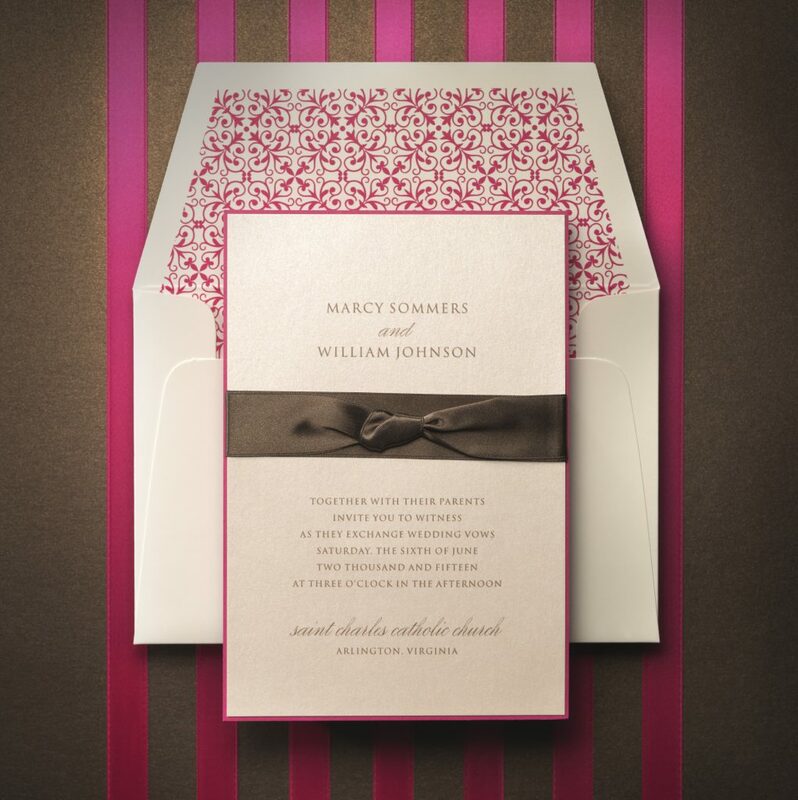 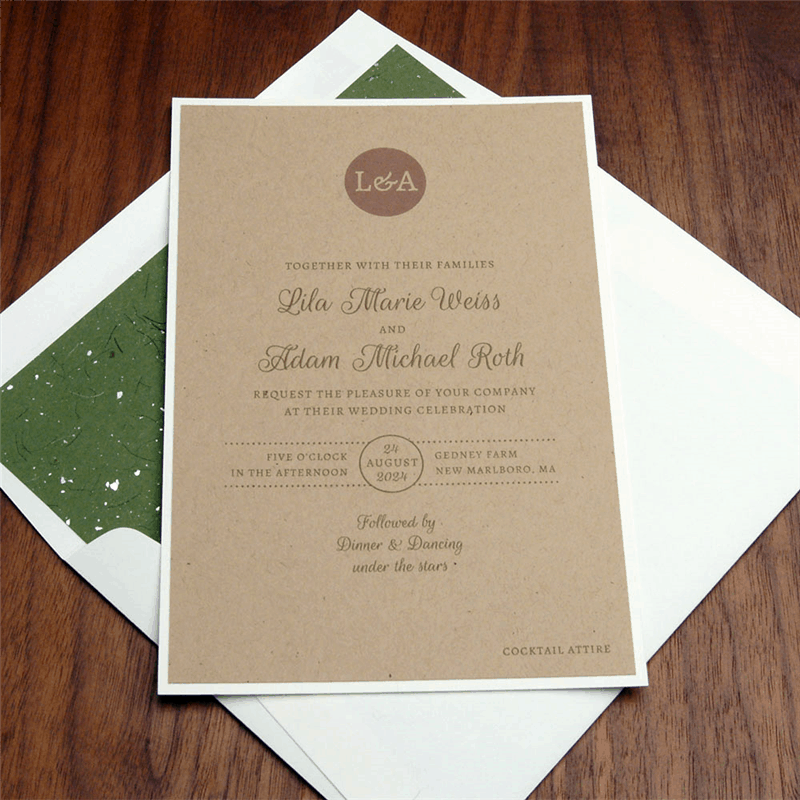 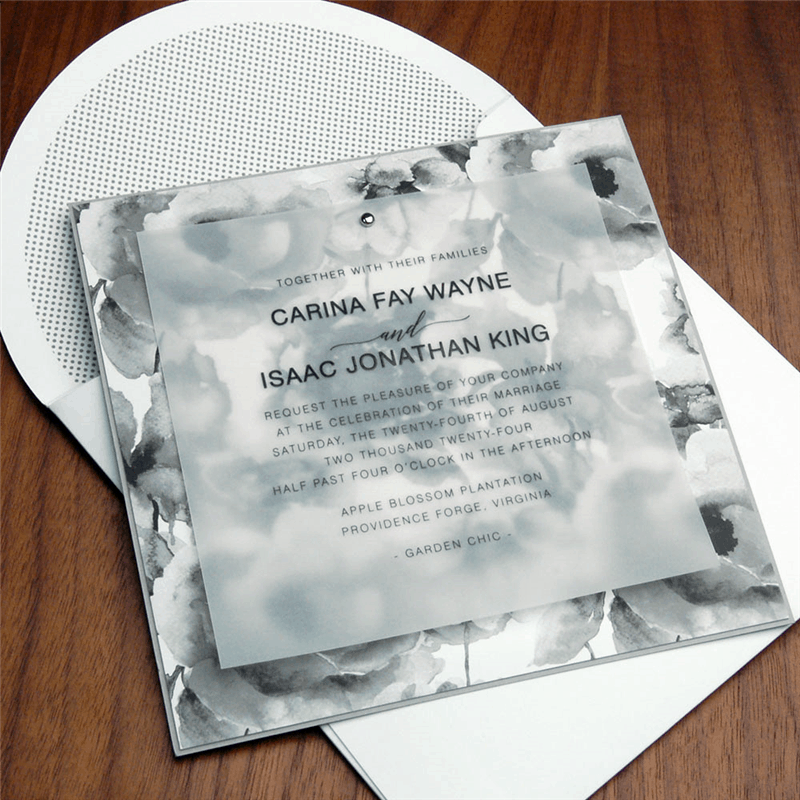 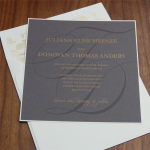 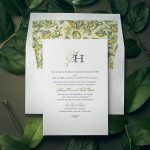 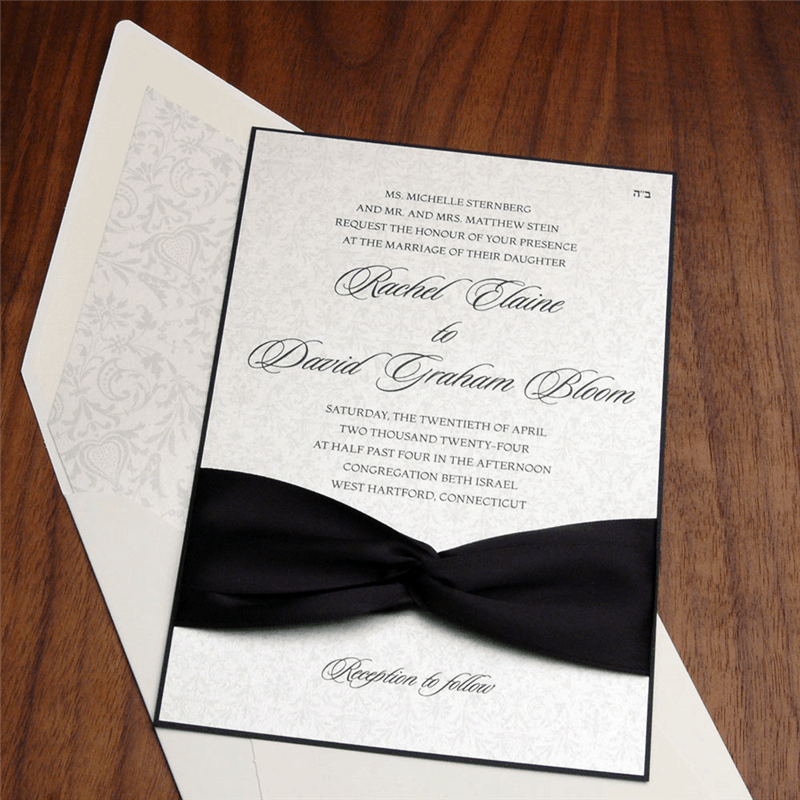 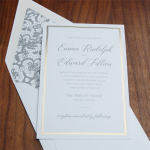 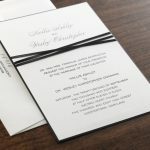 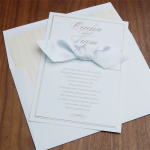 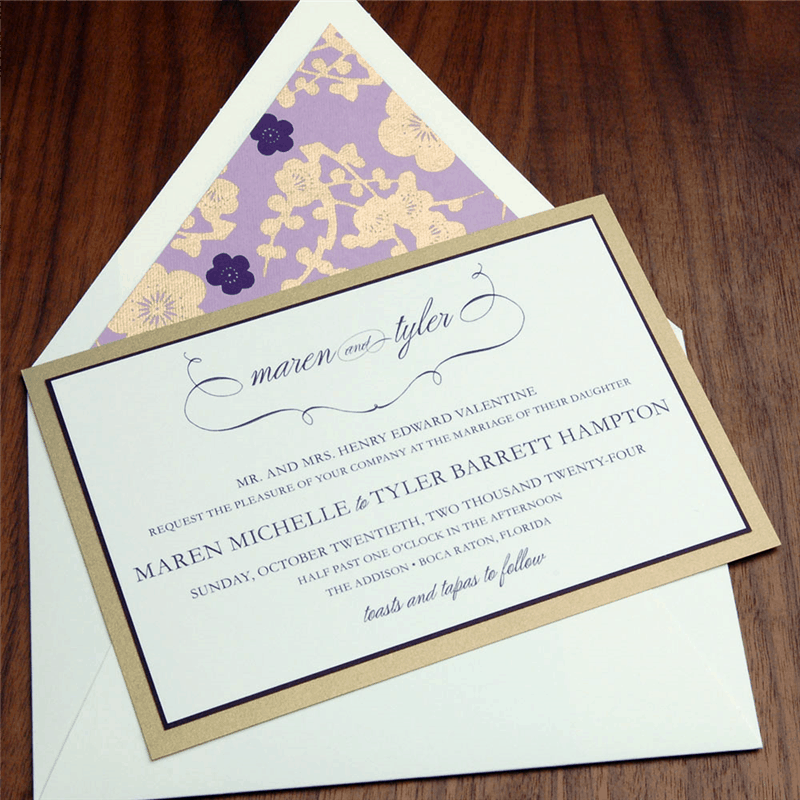 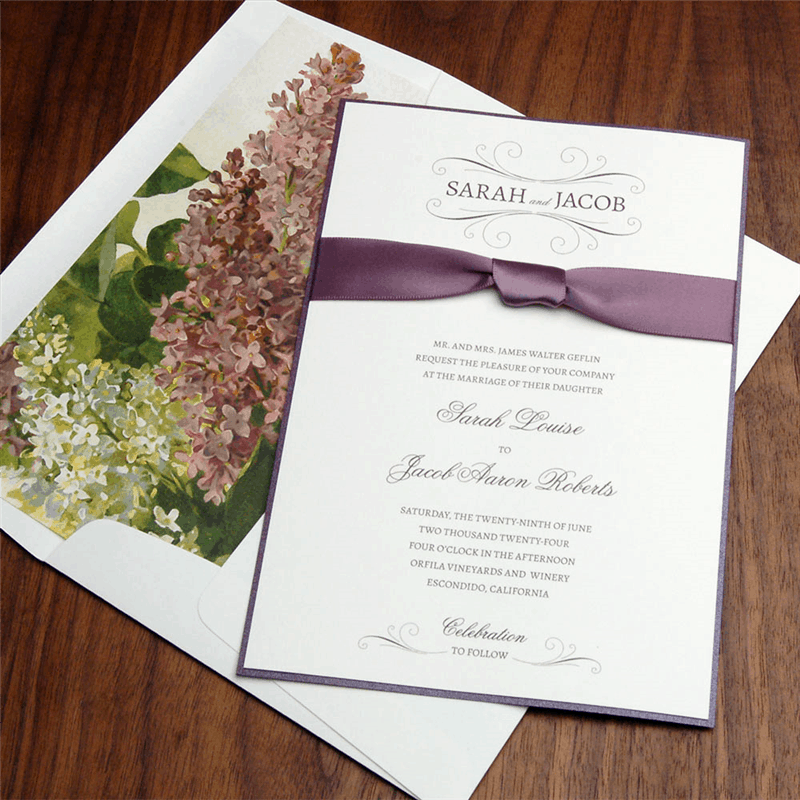 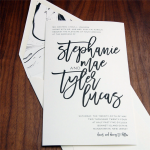 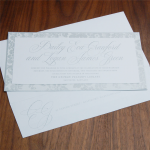 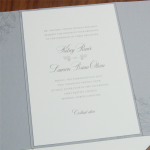 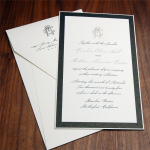 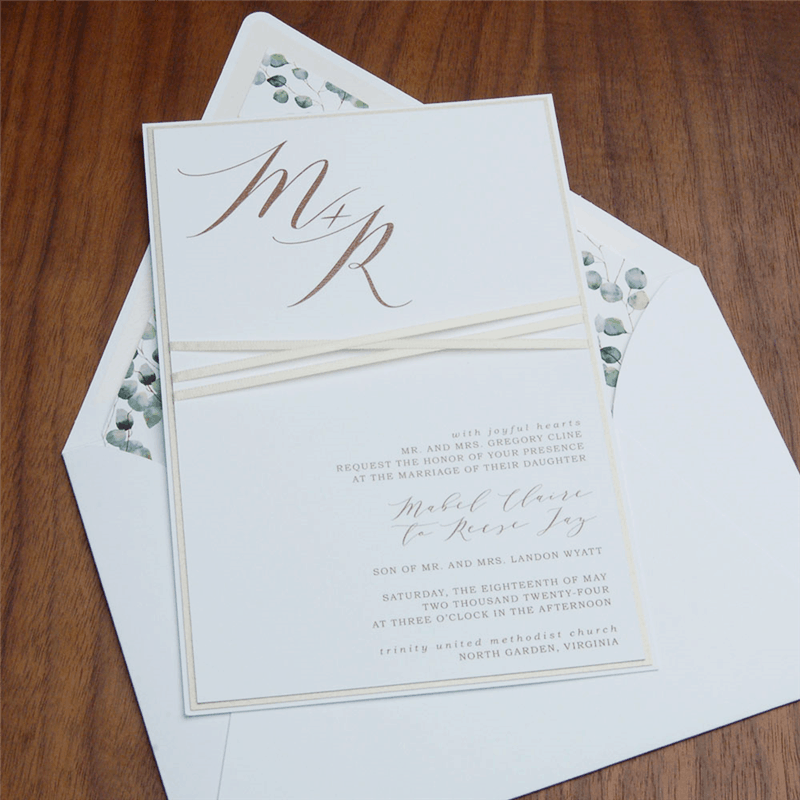 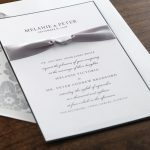 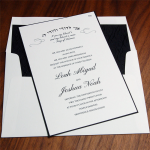 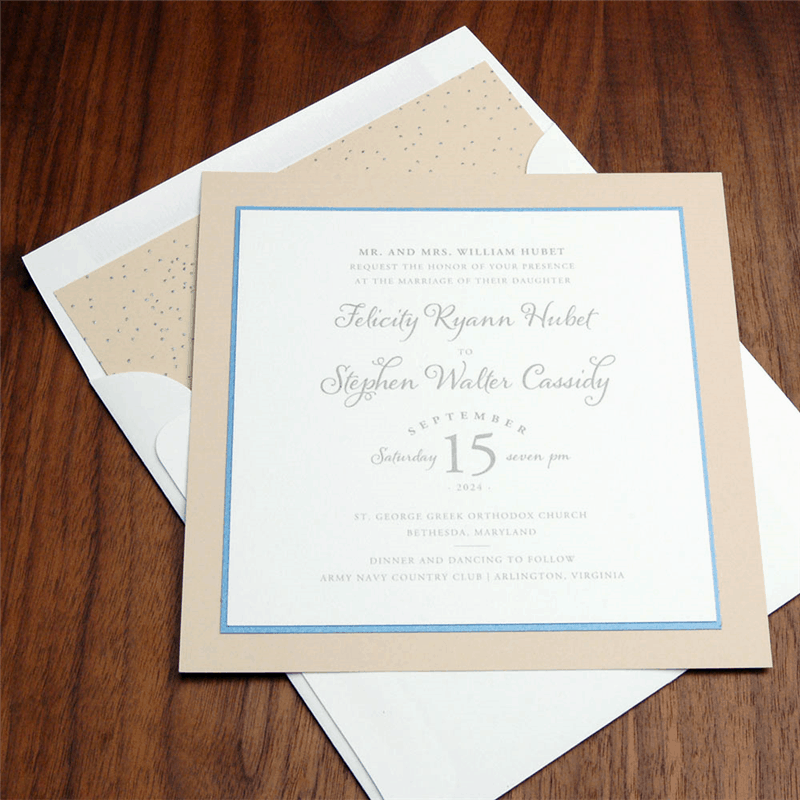 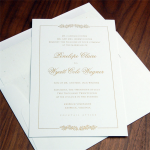 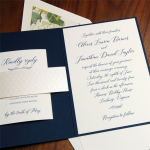 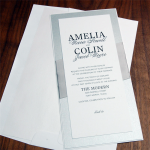 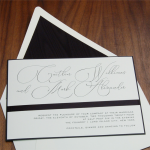 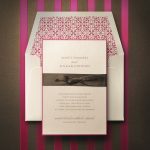 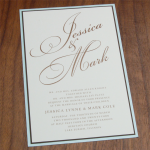 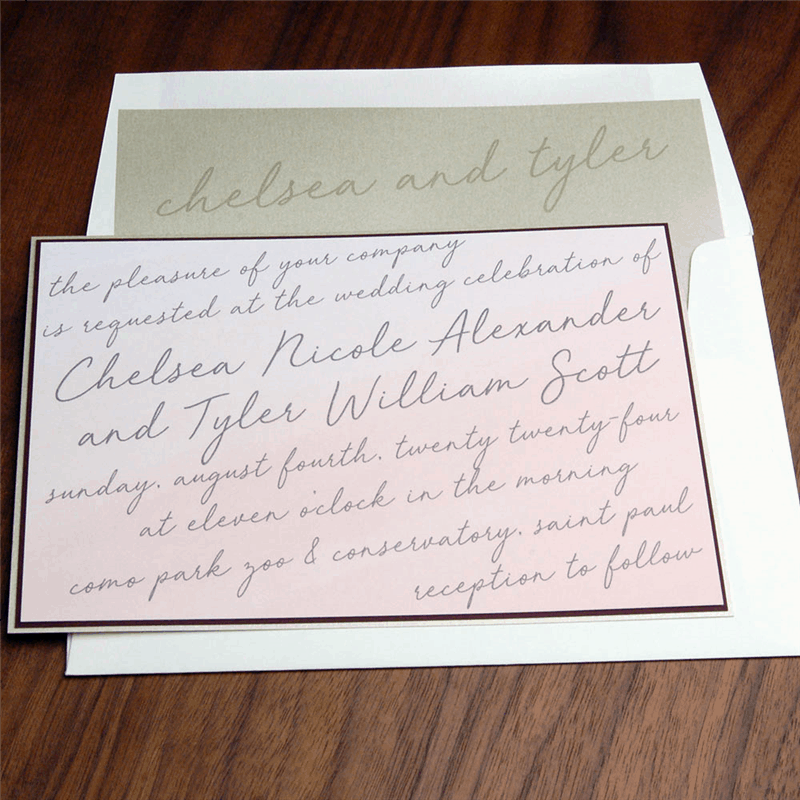 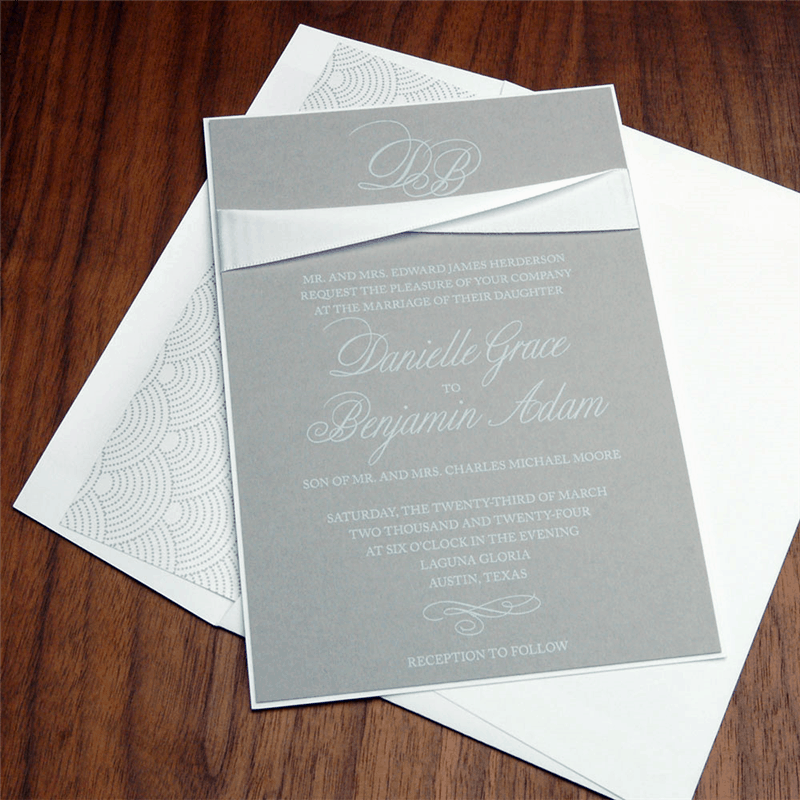 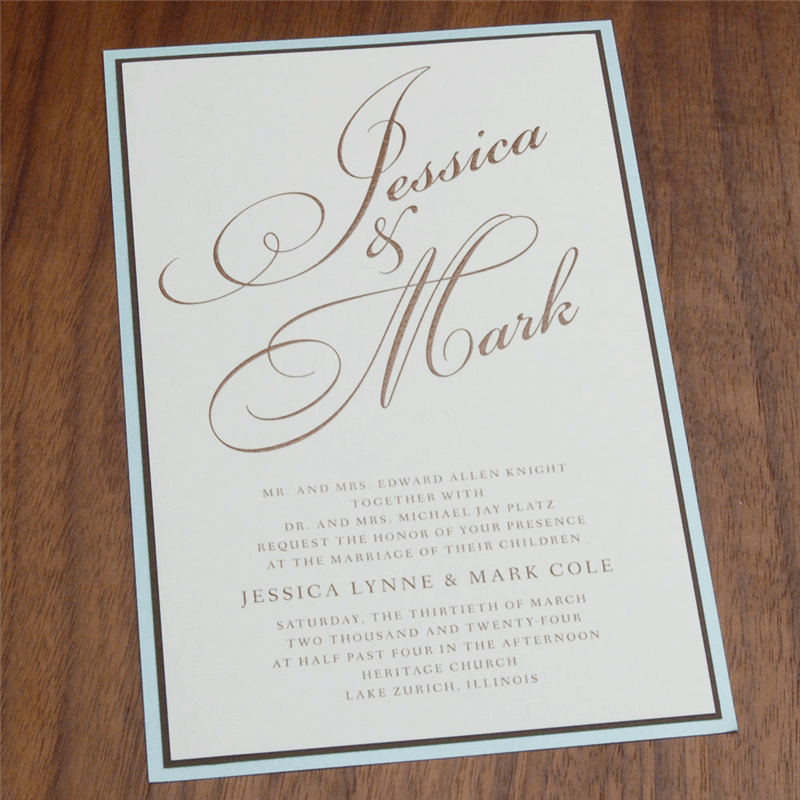 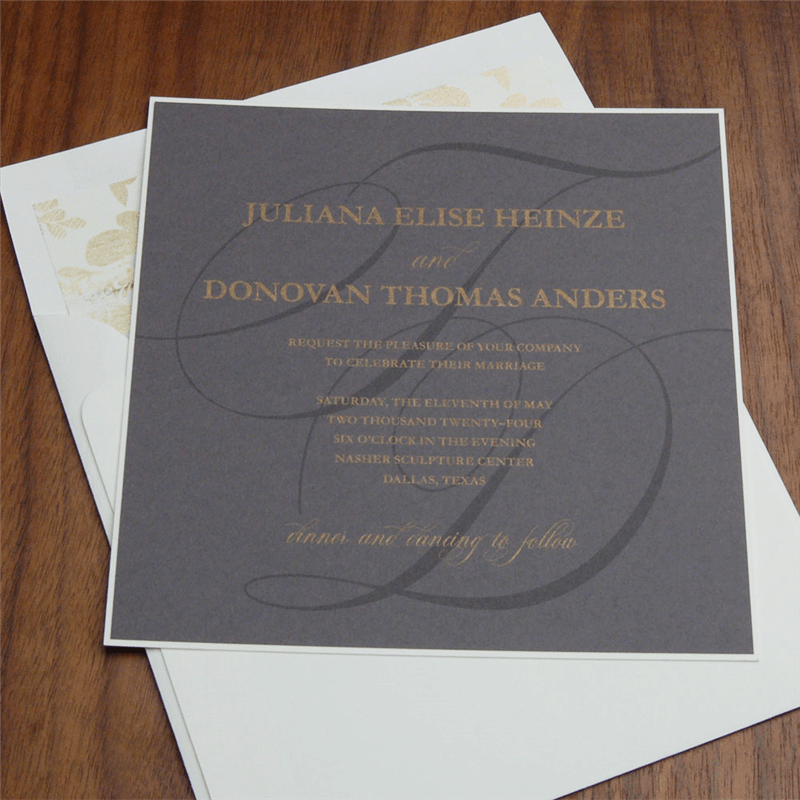 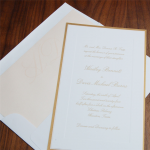 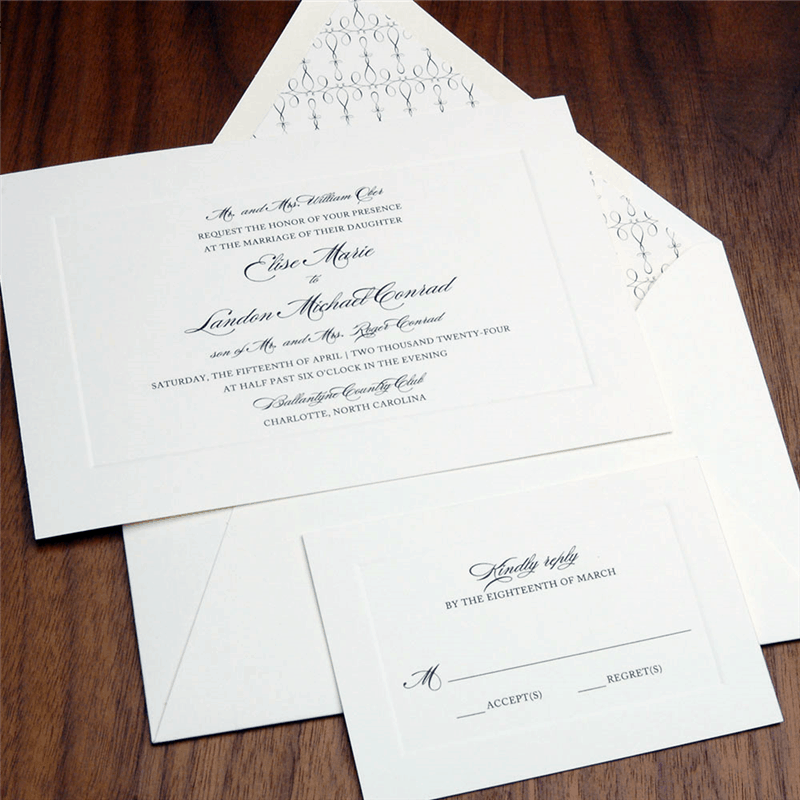 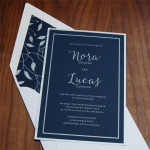 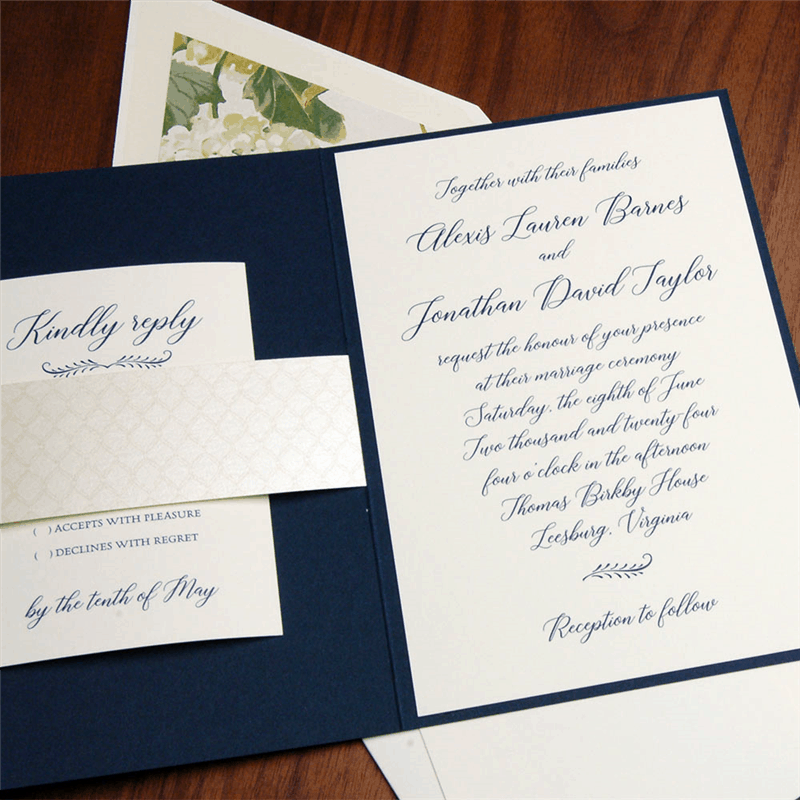 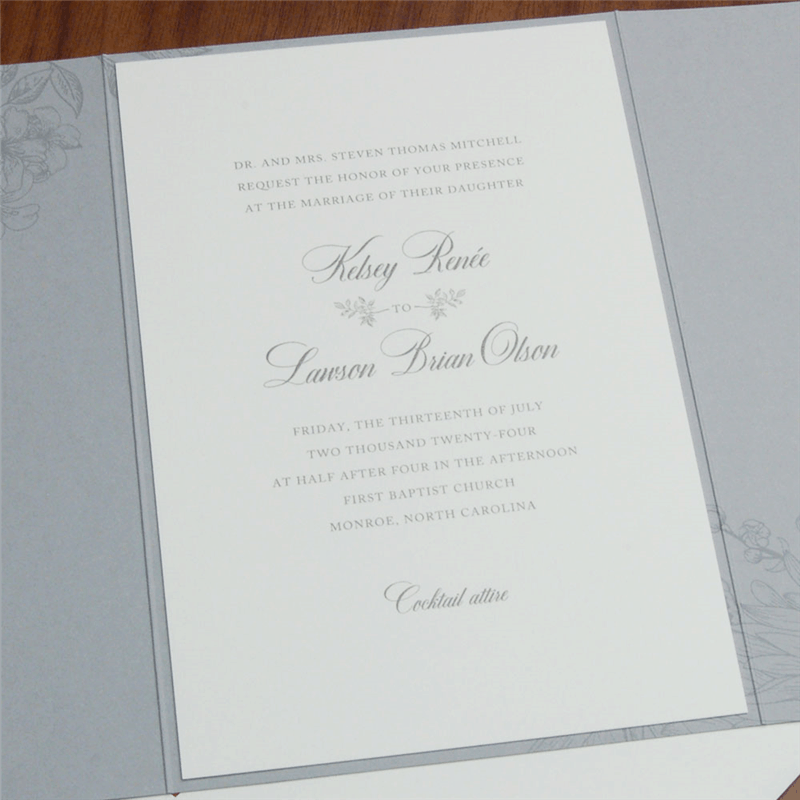 Checkerboard stationery prints each wedding invitation order from beginning to end by a single craftsperson on a single press, assuring the highest quality and a perfect color match from piece to piece. 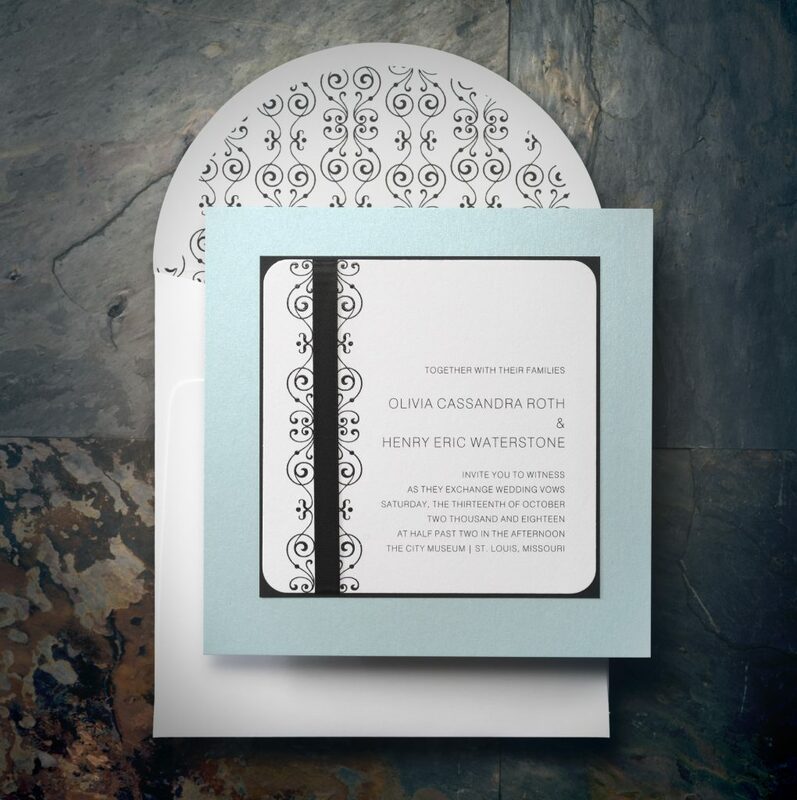 Click any wedding invitation image from our gallery below, to view a larger image. 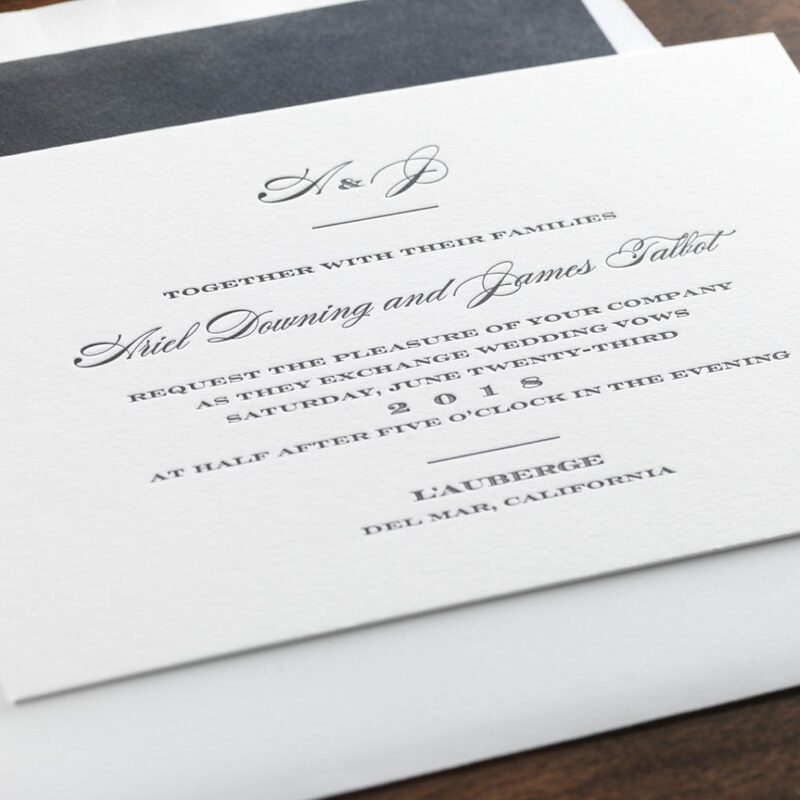 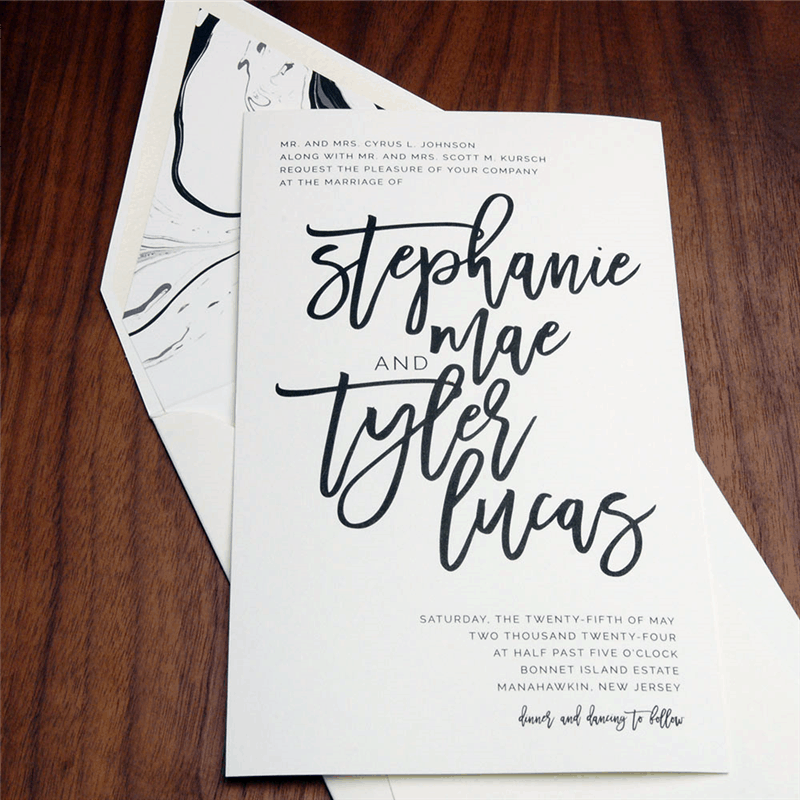 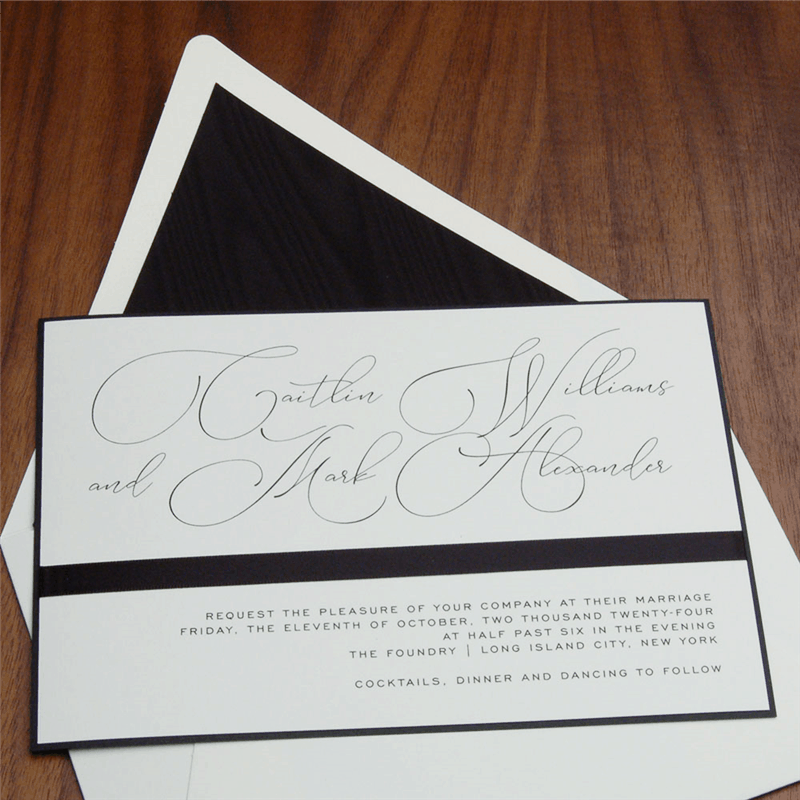 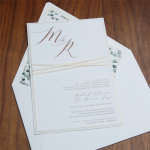 To order wedding invitations and calligraphy, send us an email, call us at 415-626-0461, or stop by our San Francisco Store for a visit.